A MUST SEE this Luxurious estate home is filled with refined architectural touches such as gorgeous millwork, unique ceilings, custom lighting, and tile floors with marble accents. The excellent floorplan is perfect for entertaining with an easy flow between spaces and seamless transitions between indoor and outdoor living areas. Front and back patios are large and paved in flagstone for plenty of outdoor seating and dining. First-floor master suite has a gorgeous master bath and private access to back patio. 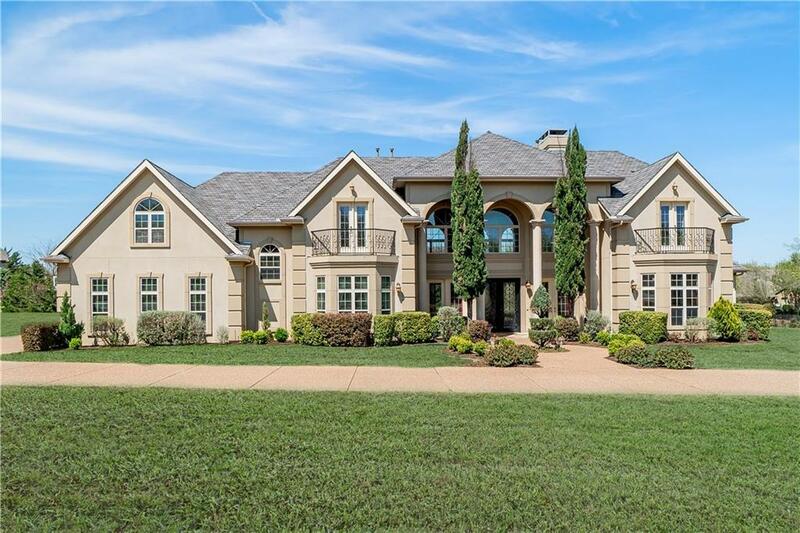 Situated in Fariviews prestigious River Oaks community this expansive refined home is secluded and peaceful yet close to shopping, dining, entertainment, and quick access to the 75 and 121.